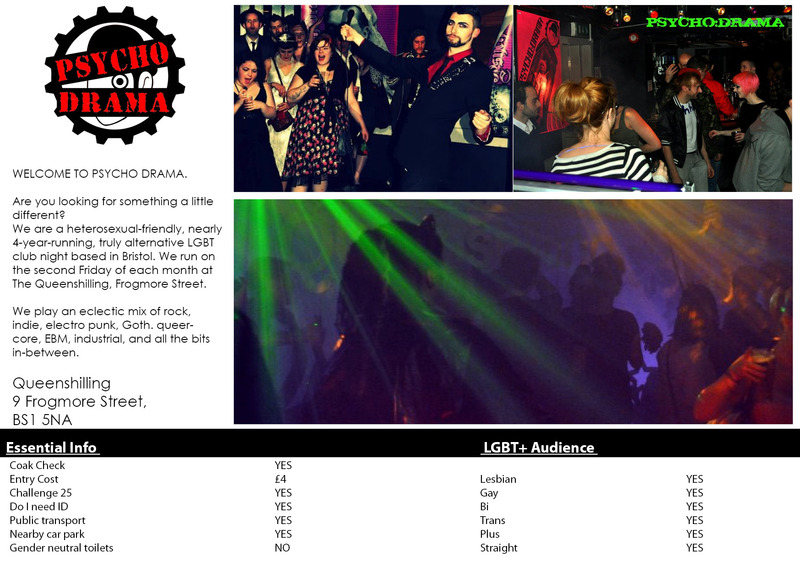 We are a heterosexual-friendly, nearly 4-year-running, truly alternative LGBT club night based in Bristol. We run on the second Friday of each month at The Queenshilling, Frogmore Street. 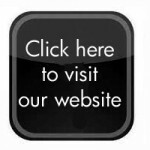 We play an eclectic mix of rock, indie, electro punk, goth. queercore, EBM, industrial, and all the bits in-between.